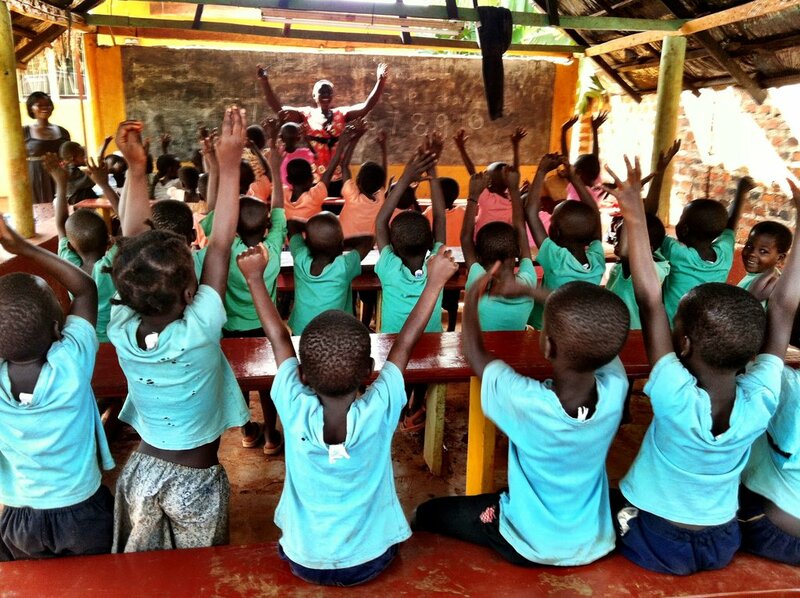 This project provides educational and economic opportunities that will empower a vulnerable community. 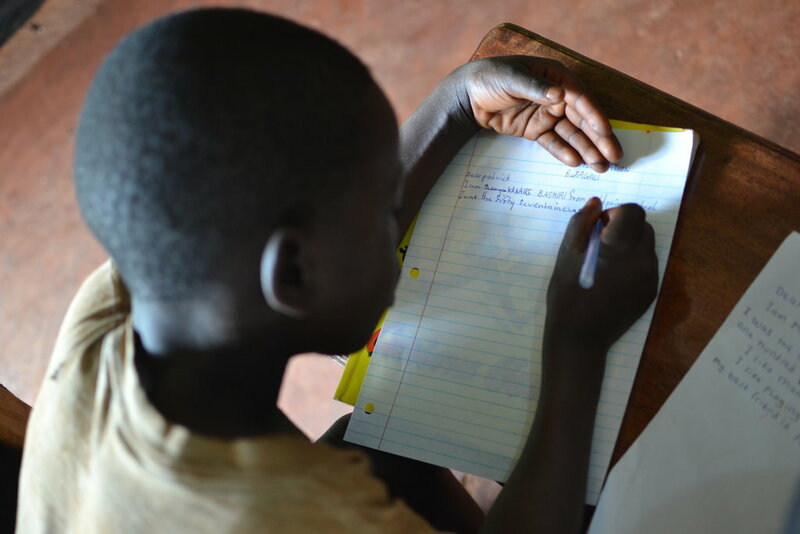 In the rural Iganga District, the poverty rate is twice the national average, 40% of people lack access to clean and safe water and 80% rely on subsistence farming. S.O.U.L. 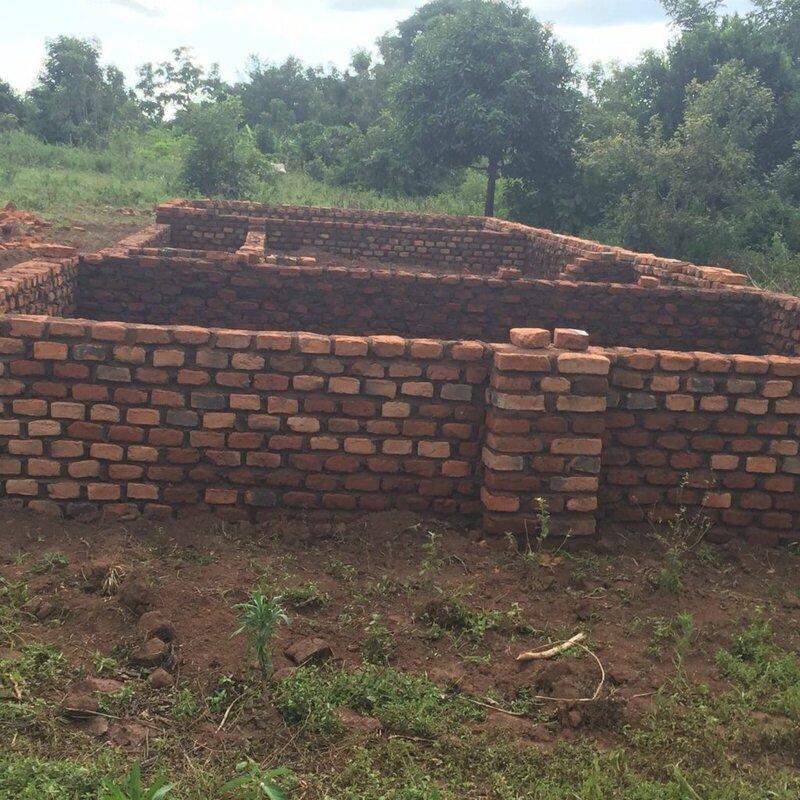 is building an Educational Center to expand its successful Student Sponsorship, Mentorship, and Technology Programs, Women's Empowerment/Agriculture Cooperatives, and Maternal Health Network, impacting 500 Ugandans weekly. 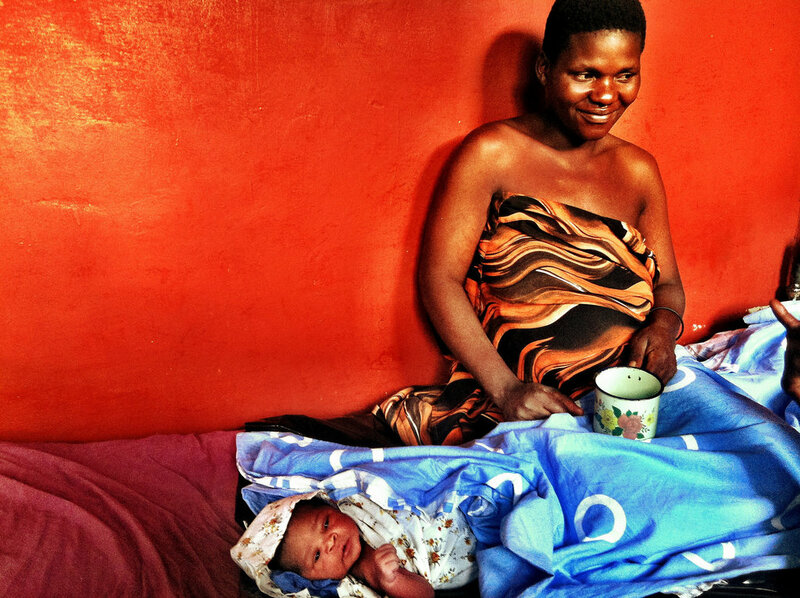 An estimated 46% of people live below the poverty line in the rural Iganga District of Eastern Uganda. This is starkly higher in comparison to the national average of 27.2%. 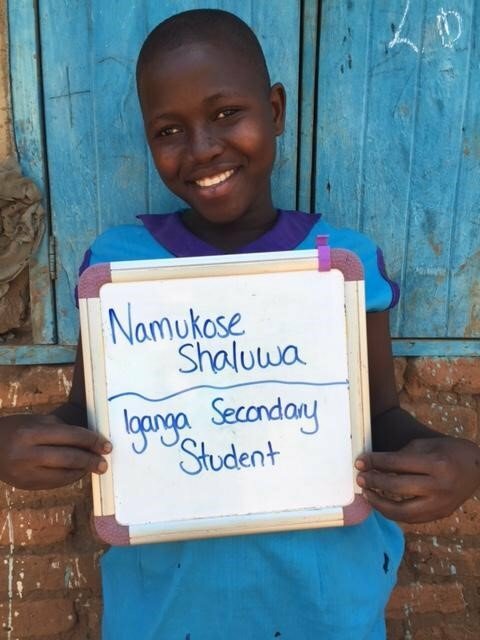 Poverty disproportionately affects women and girls, who are often forced to drop out of school and marry early. 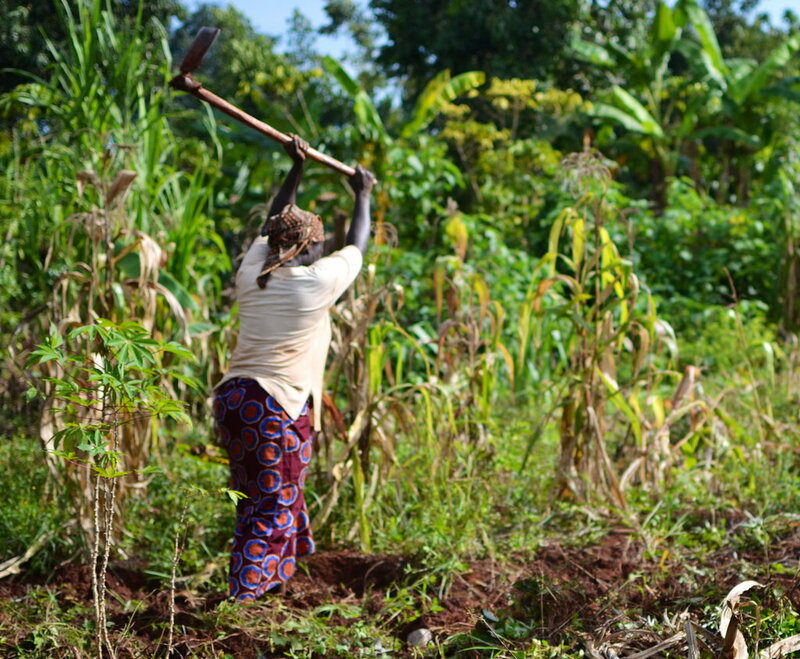 Without access to educational and economic opportunities, the majority (80%) of the population depends solely upon subsistence farming and thus live on less than $1/day. 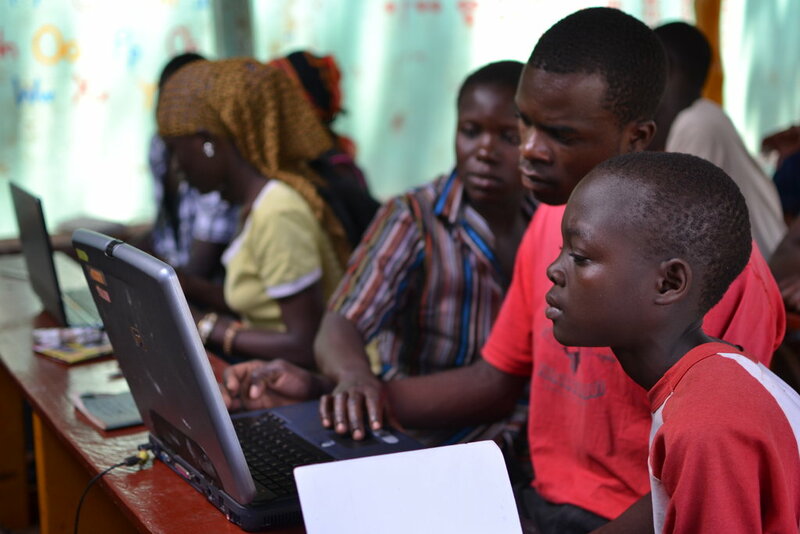 The Iganga Educational Center will allow 500 Ugandans a week to attend computer training courses, financial literacy classes, participate in women's cooperative groups, learn vital Maternal Health practices, and partake in after-school tutoring. 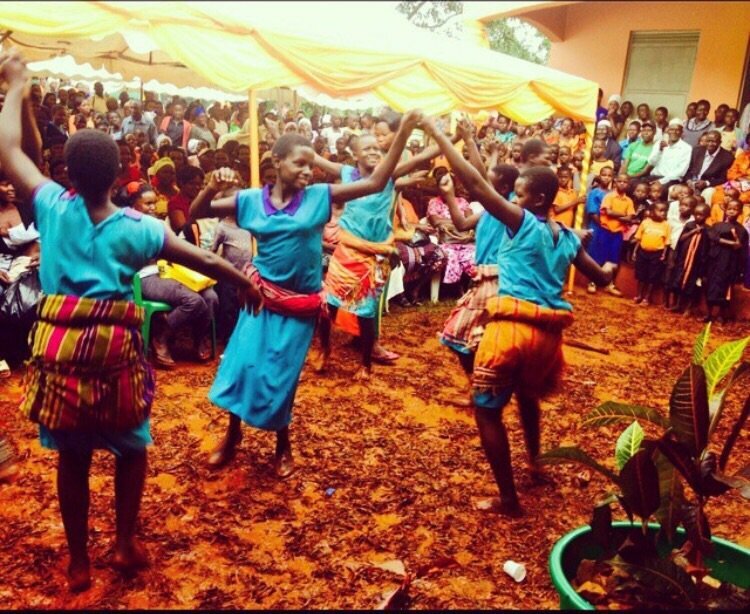 These programs have far-reaching impact, including supporting a more vibrant and sustainable community with thriving businesses, combating maternal and infant mortality, and keeping children in school which leads to higher wages and financial security. 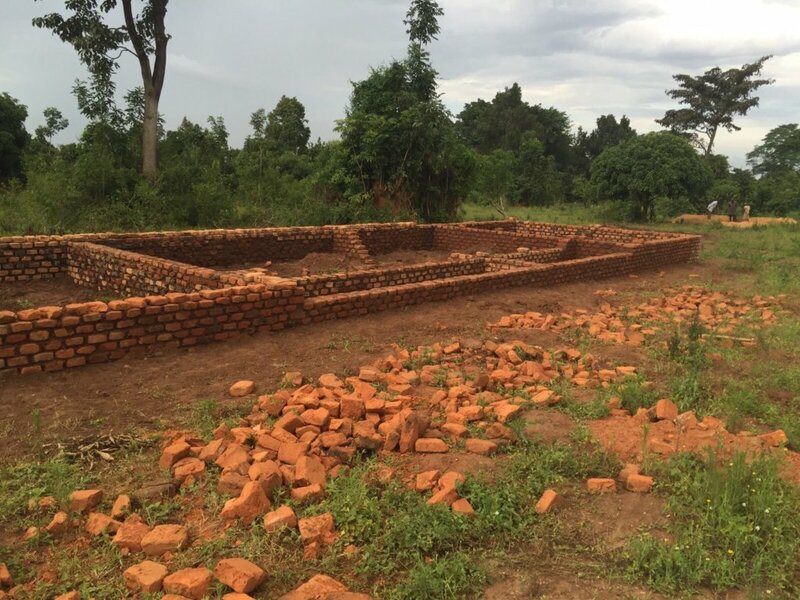 Through educational activities for youth, programming designed specifically for expecting mothers, and gathering spaces for women's economic and agricultural programs, the Iganga Educational Center will provide the skills and tools to ultimately break the cycle of poverty. 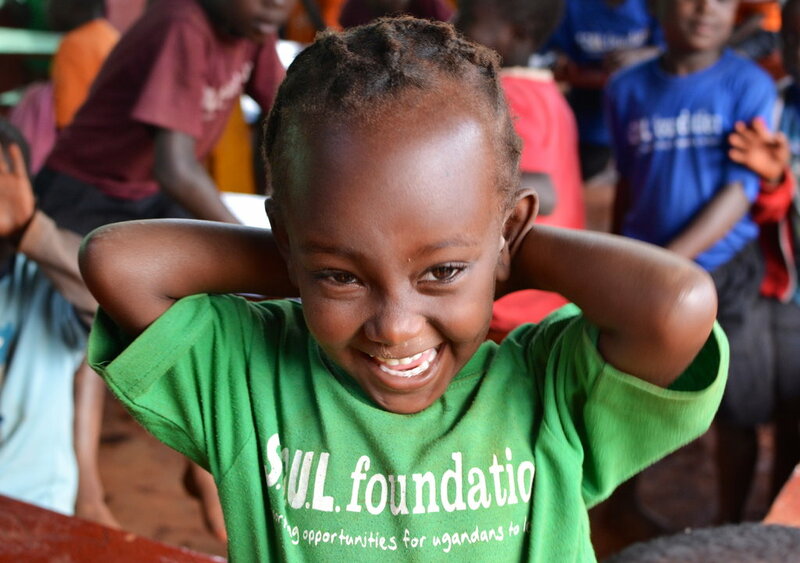 Over 500 Ugandans will be able to apply their education, knowledge and skills towards new economic and social gains, which they can then invest into their families impacting hundreds more.